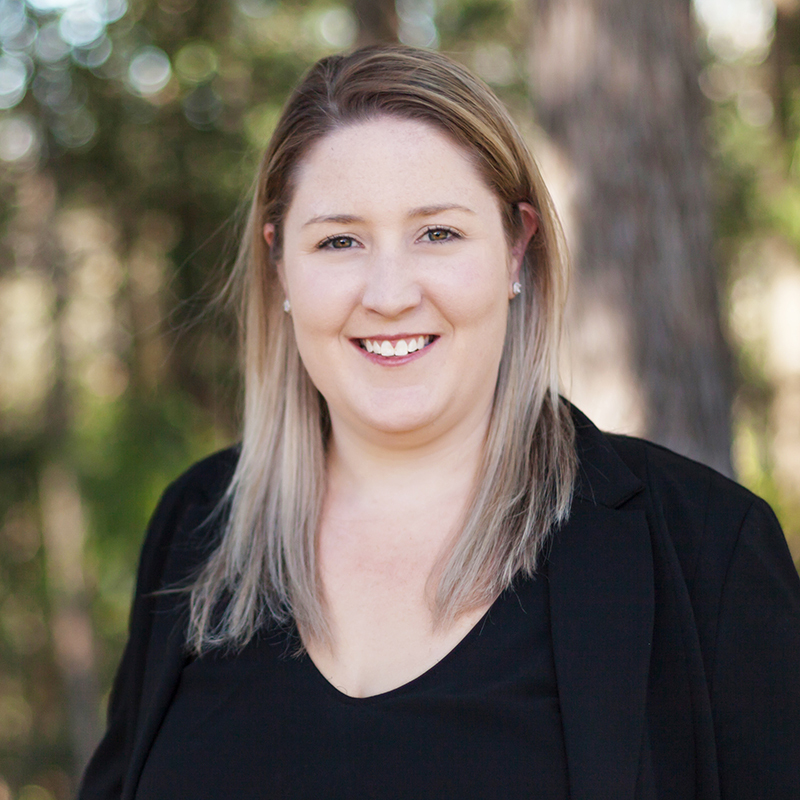 Vanessa started her real estate career with Ourimbah Real Estate Pty Ltd 10 years ago, and after trying a couple of different offices, she returned home and loves working as part of the Ourimbah Real Estate team. Vanessa is highly experienced in property management, and though she regularly works in our Ourimbah office, she does travel throughout the offices. Vanessa has fantastic attention to detail, and she is highly organised, friendly and easy to get along with. Vanessa lives locally and grew up in the Cooranbong/Morissset Lake Macquarie area. In her spare time, Vanessa likes to maximize her time with family & friends, her partner & their little family.